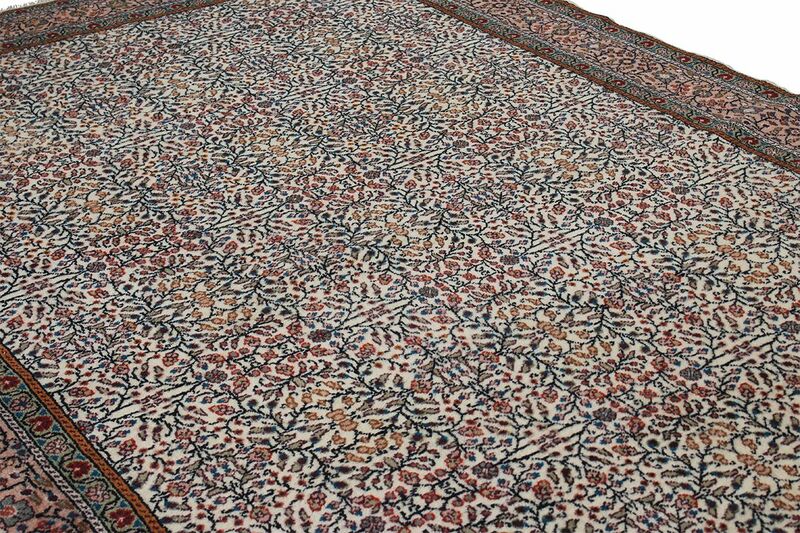 Size: 300 X 200 cm. 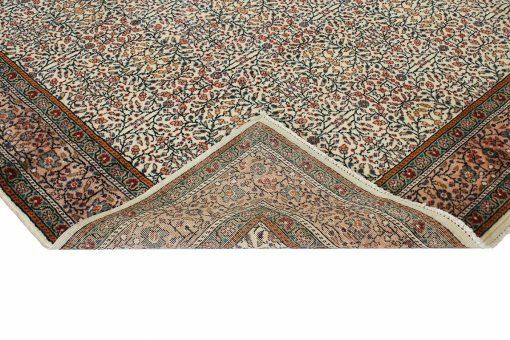 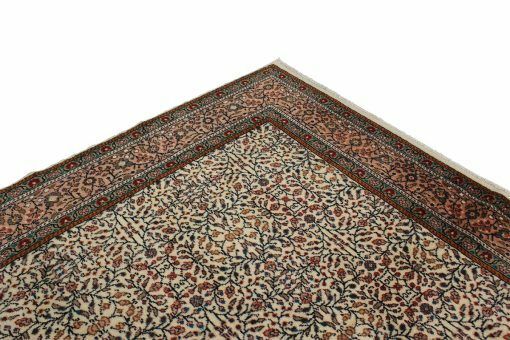 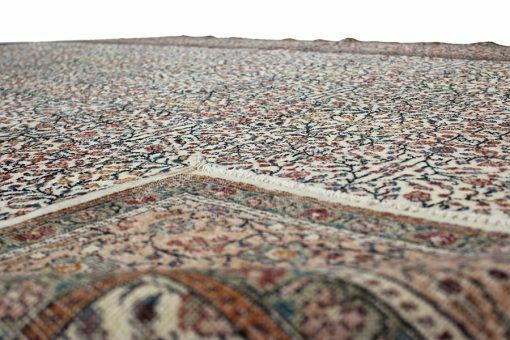 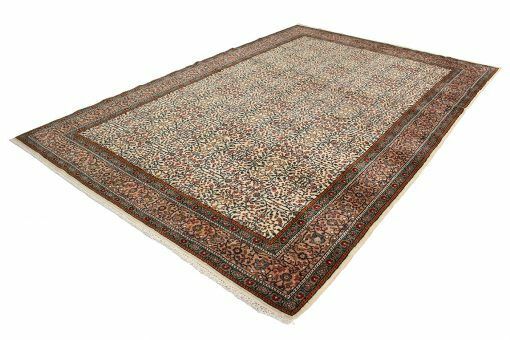 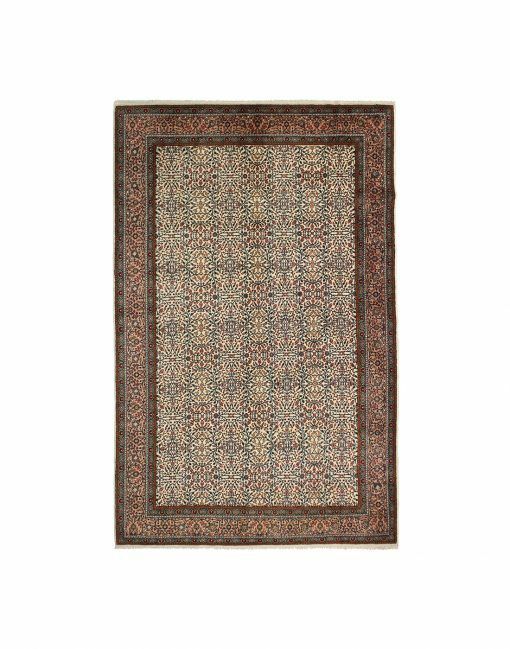 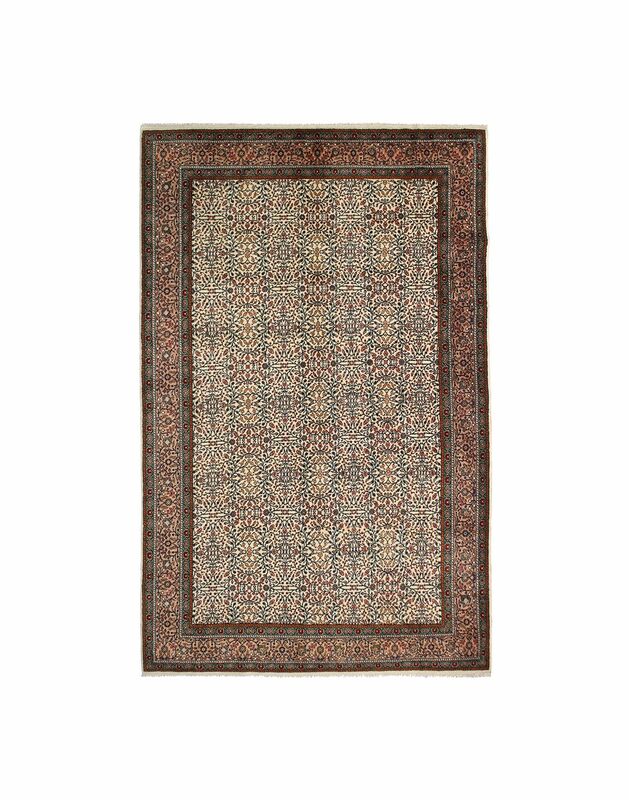 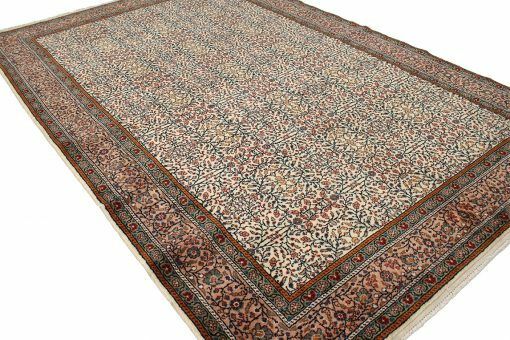 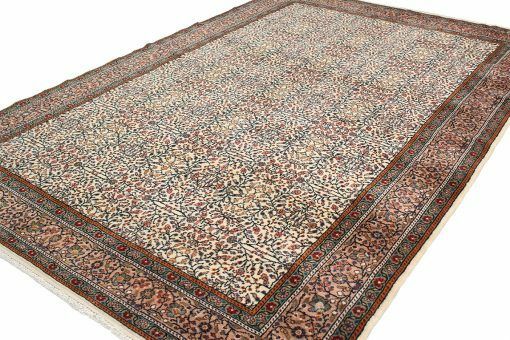 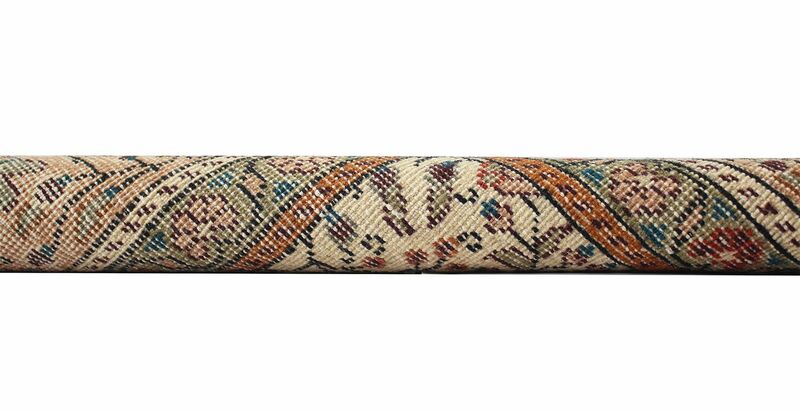 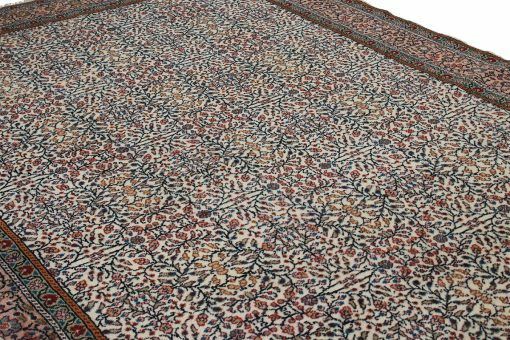 Classic nomadic style fist quality carpet.These rugs are usually geometric motifs with vertical and horizontal lines. They may also represent floral themes, animals and stars. The different types of climate cause variations in the wool, so styles tejar mentioned carpets are different in each region of the country. The eastern part of Turkey is cool and this is why that wool is thicker, while the western part of the country has a warmer climate, which causes that wool is finer.